The match from round 23 of the Liga NOS is scheduled for February 25 (Monday). 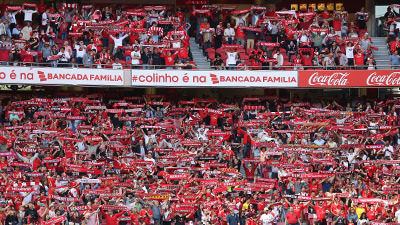 The tickets for the SL Benfica-GD Chaves from matchday 23 of the Liga NOS are on sale. 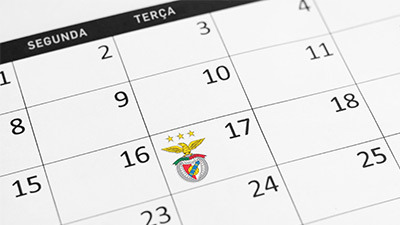 The match is scheduled for 9:15 pm on February 25 (Monday), at Estádio da Luz. The RED PASS is with lower prices for the last 7 matches of the Liga NOS at Estádio da Luz! The next game in the Cathedral is against Chaves, in round 23 of the Liga NOS. 707 200 100 (every day from 9:00 am to 8:00 pm).